Research – Start by researching local landscaping in Tega Cay, SC. Is there a yard in town that looks great all year long? Have you noticed landscapers’ signs on a beautiful property? 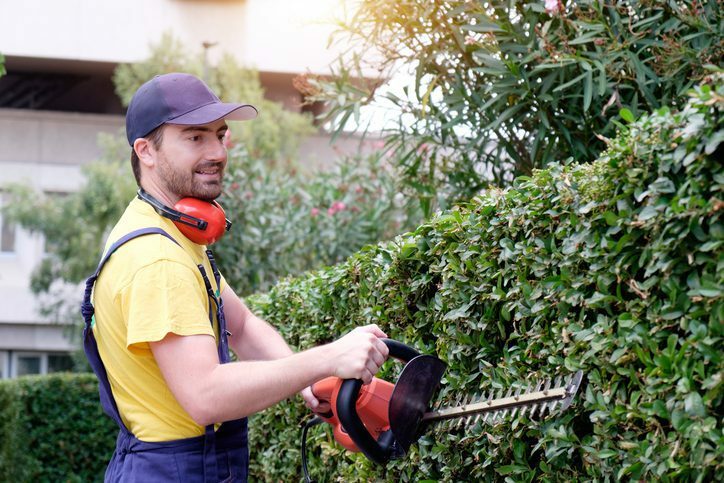 These are ways to find potential landscaping companies to hire. At the same time, create a list of what you’d like to do at your home or business. Determine which companies offer all the services you’re looking for. Reach out – Call landscaping services you’re interested in. Inquire about their experience, licensing, and ask for landscaping estimates, too. Pay attention to how they listen and answer your questions. Ask them if they’ll provide you with a list of referrals. Look at reviews – Take time to read online reviews or speak with people who’ve used the landscaping service near you that you’re considering. This will give you a good idea of how a business treats their customers. When you need professional landscaping in Tega Cay, SC or the surrounding area, call Rolling Hills Nursery. We’ll help you get your property looking gorgeous for springtime and beyond.